and tax are borne by buyers. one piece into a polybag then into a outer carton. of the products can be done based on your requirements. 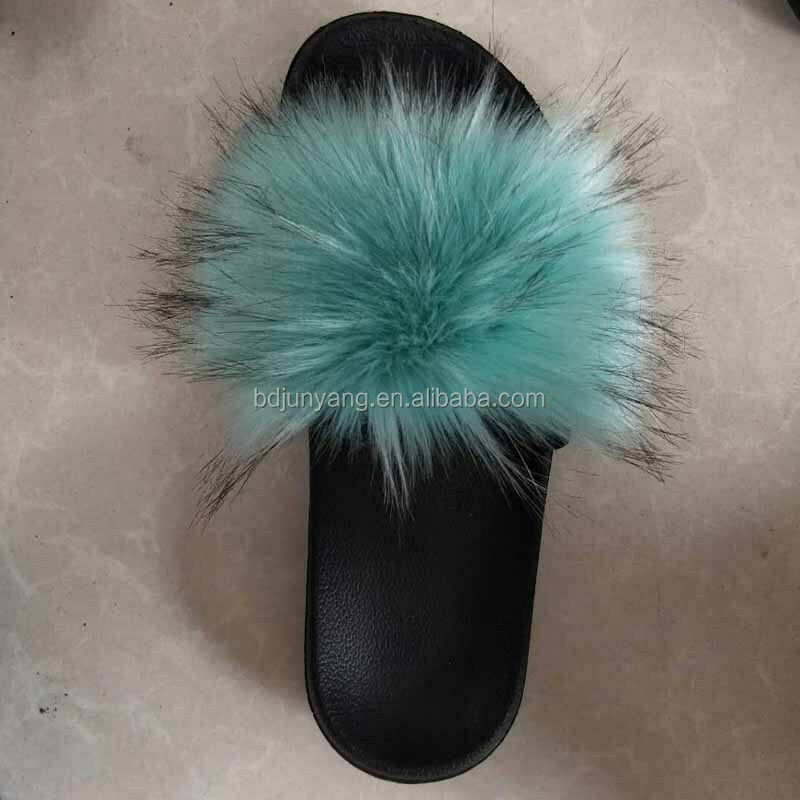 3 OEM,ODM are also accepted. 4 Actually packing details based on the actual package. 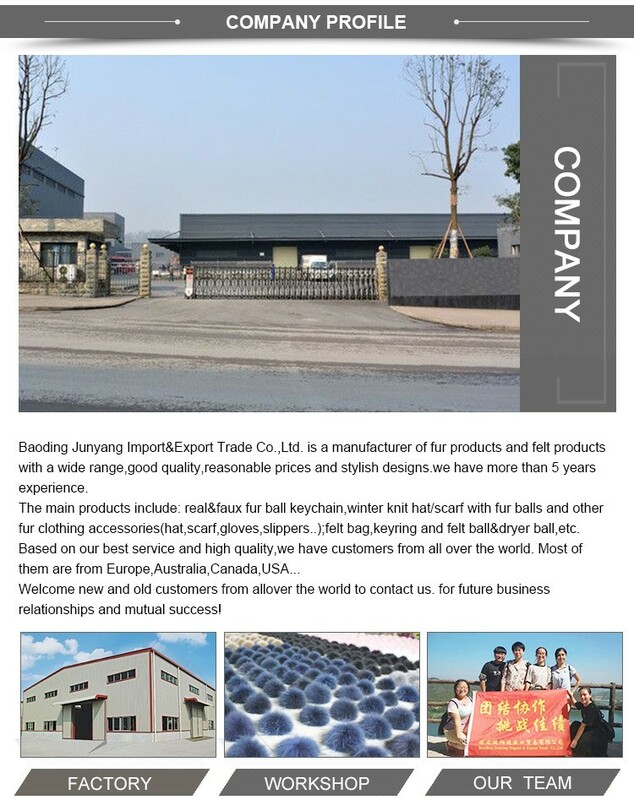 1.Are you factory / manufacturer or Trade company? 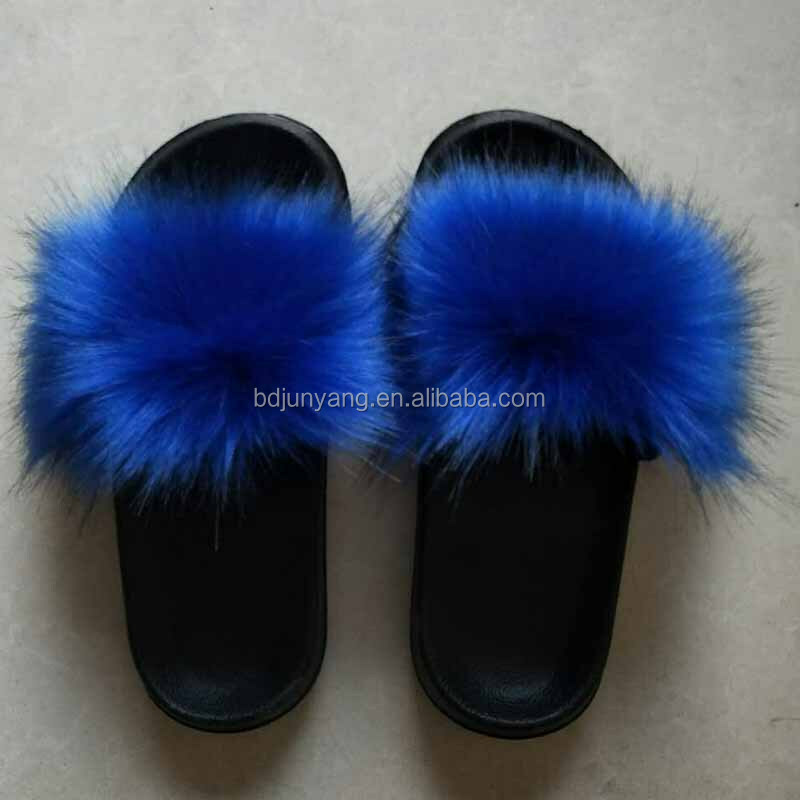 We are direct factory manufacturer who owns production lines and workers, and everything is flexible and you don’t worry about charging extra money by the middle man or trader. 2. When my order is ready to ship? 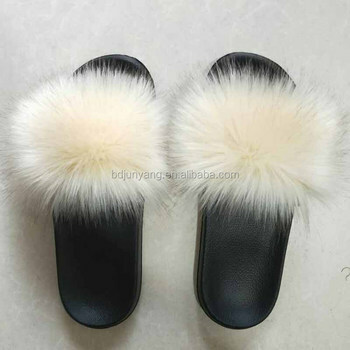 3-5 working days for stock item, 7-15 working days for production and it depends on quantity. 3.Can we do custom fur? 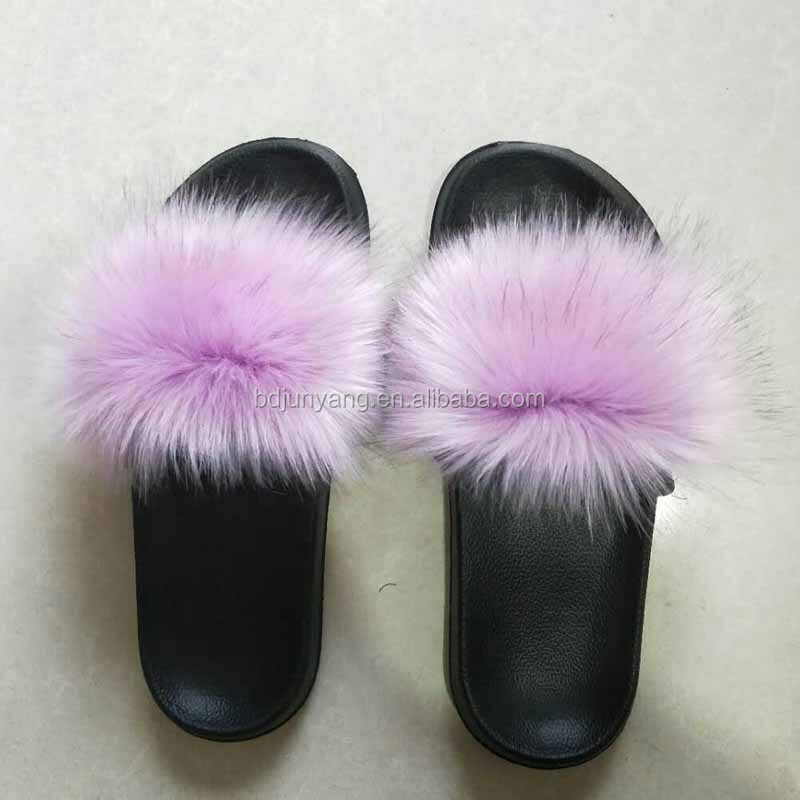 Yes,we can offer OEM service to customize based on customers' specific requirements.like materials,clolor,size,style,designs for your reference. 4.What payment method do you accept? 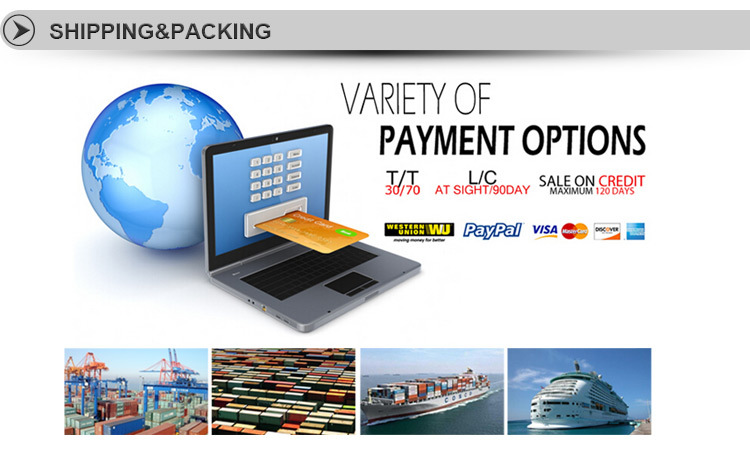 we accept ali trade assurance, paypal,Western Union,Bank transfer. 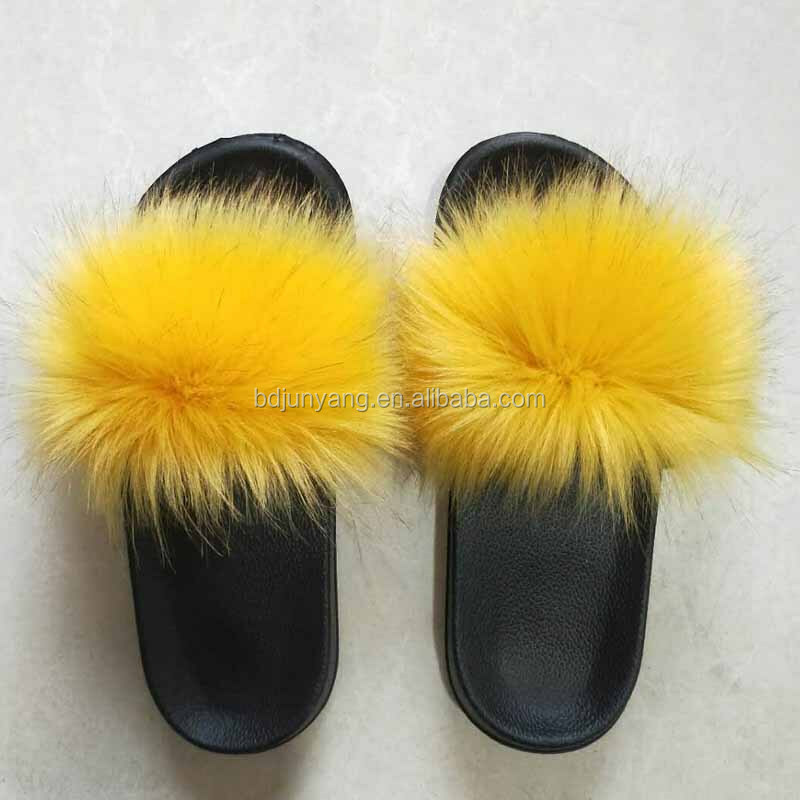 5.Can I order samples before the firm order? 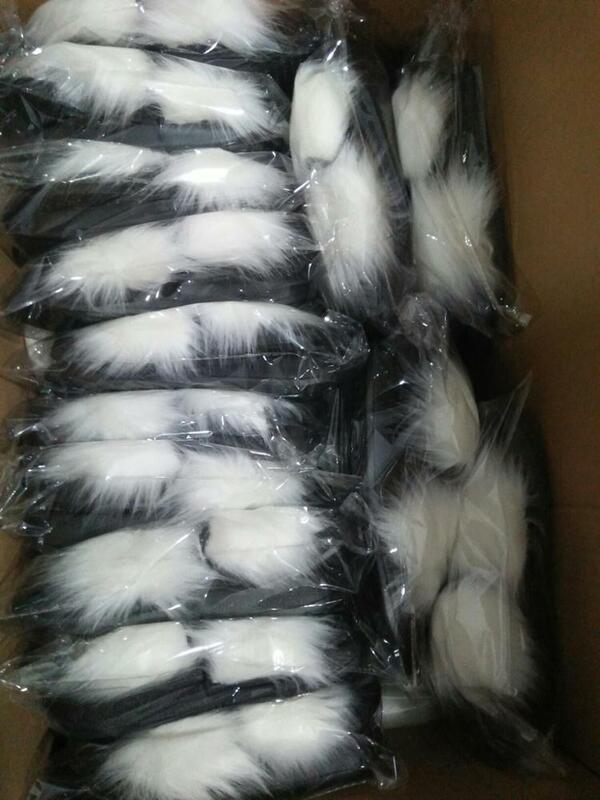 Yes, samples are available for your reference, welcome order samples first! 6.How is the package, can i customize the package? 30-50 pcs into a clear bag, then into a big carton. 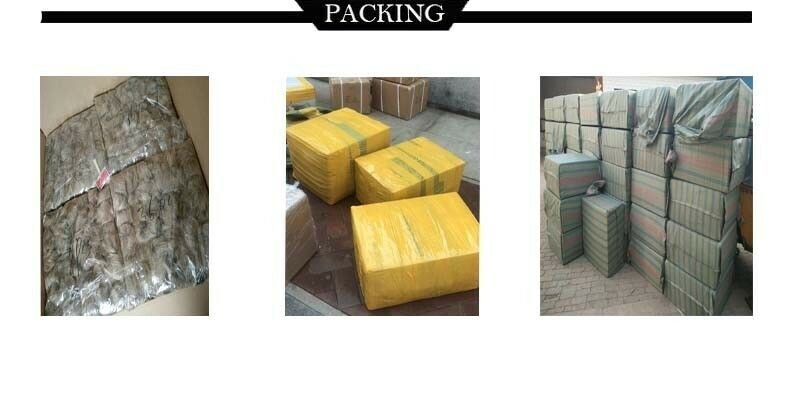 but we can do individual customized packing for decent quantity. You can print your logo on package. 7.What kind of product you have? 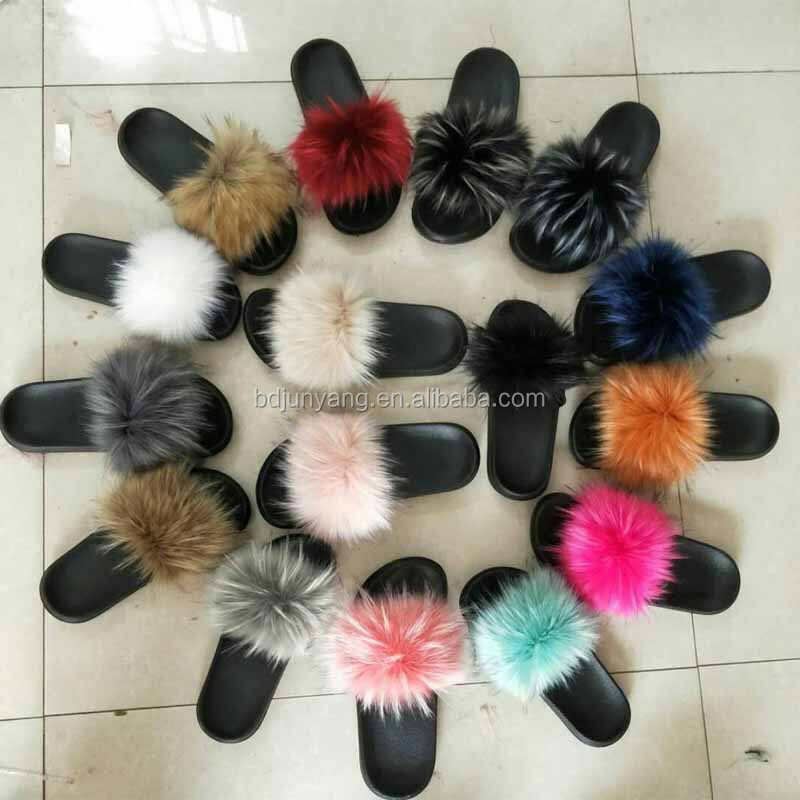 we can provide all kinds of fur products. 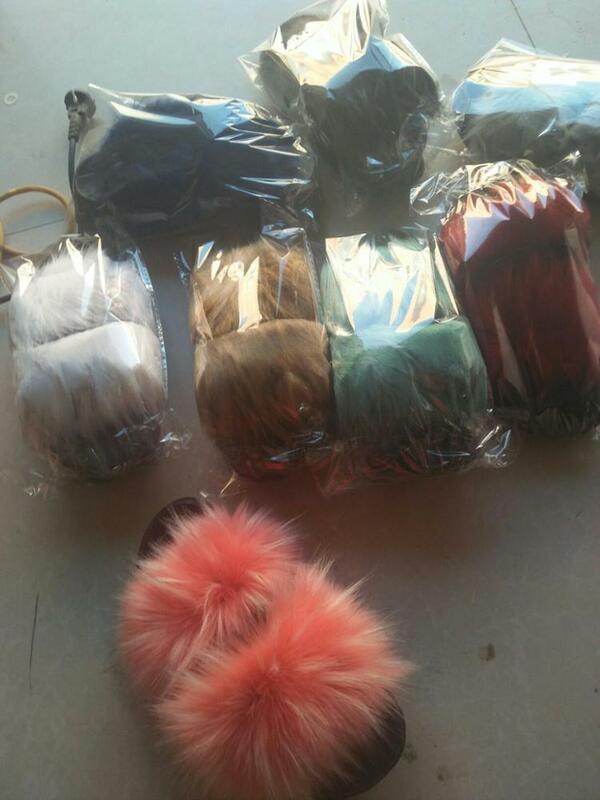 real fox fur, real rabbit, fur, real raccoon fur, real mink fur pom poms and faux fur pom poms. 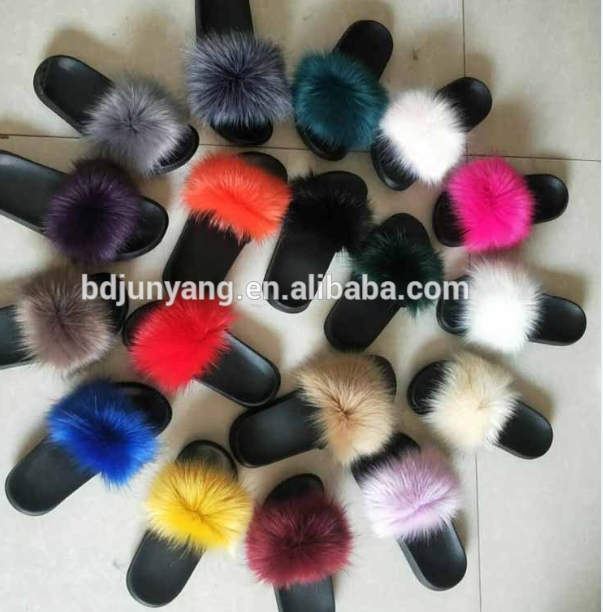 different design fur ball keychain. 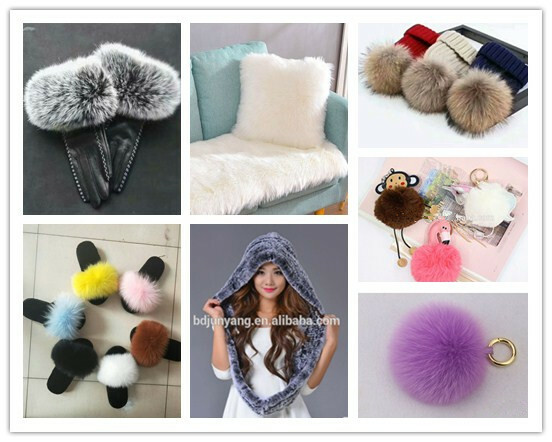 fur slipper, fur scarf, fur hat, fur gloves, fur headband, fur collar, fur pillow carpet, felt ball and felt bag products. welcome visit our website or contact us for more details.